I married into an instant family a little over a decade ago, three kids between the ages of 9 and 3, plus a couple of (large) dogs. I buckled up and crossed my fingers. “Getting the Marriage into Bed” is my take on the years that followed. In those early days it seemed at times that the universe was conspiring against our love life, that any kind of intimacy was under surveillance and, often, under siege. It became a kind of game to steal a few moments to ourselves. We felt like we were getting away with something, that we were keeping the flame alive against overwhelming odds. The youngsters are old enough now that we hardly see them anymore. The candles are back out, we eat at a restaurant occasionally. And I have to say, I don’t miss the steady conveyor belt of baths and lunches and chocolate puke and soccer practice and late night bawling and laundry. But it was a good time while it lasted. 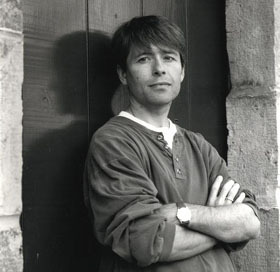 This Valentine’s Day, we’ve teamed up with the award-winning Canadian novelist and poet Michael Crummey and artisan chocolatiers SOMA to present a one-of-a-kind Valentine’s gift package for your literary sweetheart. 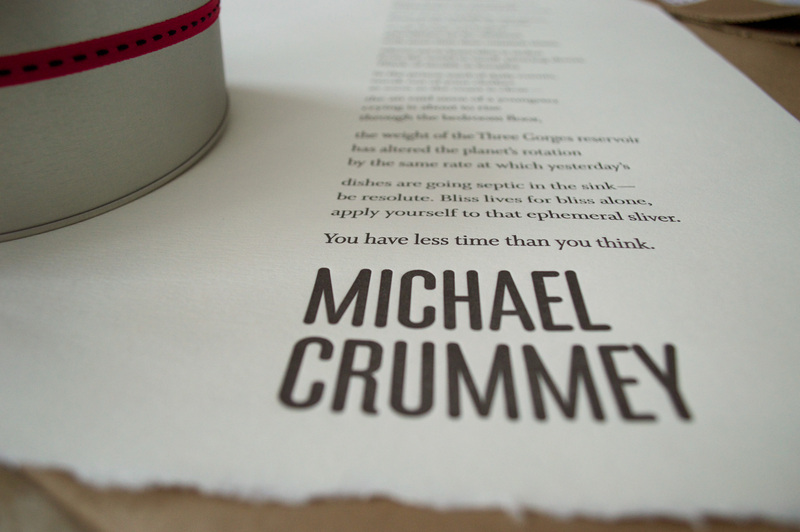 Each package comes with Crummey’s love poem “Getting the Marriage into Bed” from his latest collection Under the Keel, typeset and letterpress printed on uncoated, cream, archival-quality paper by Coach House Press. Accompanying Crummey’s verse is a 300g chocolate heart care of SOMA. 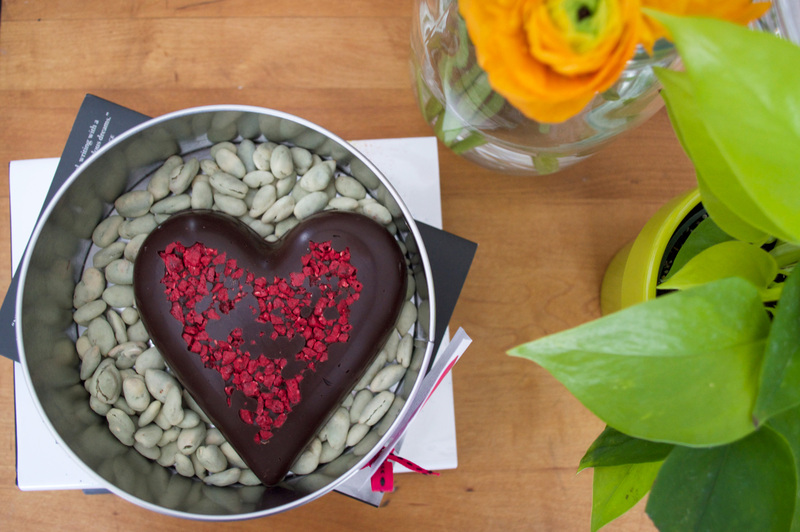 SOMA lovingly brings new flavour notes to the classic chocolate heart with their unique Valentine’s Day treat filled with an addictive raspberry hazelnut butter, which rests atop a bed of roasted pumpkin seeds that have been tumbled in white chocolate. Only 20 gift packages are available: 10 dark chocolate hearts and 10 milk chocolate hearts that come perfectly gift-wrapped and include a personalized note from you to be delivered by courier on February 14th.